One Voice performing with Mu Daiko last week as part of their annual school tour OUT in Our Schools. Photo by Brian Geving. A combined engagement of One Voice and Mu Daiko (an ensemble founded in 1997 by Mu Performing Arts’ Rick Shiomi) on April 16 and April 17. A visiting performance by TAIKOPROJECT (an LA-based ensemble founded in 2000) at the Ordway on April 23. 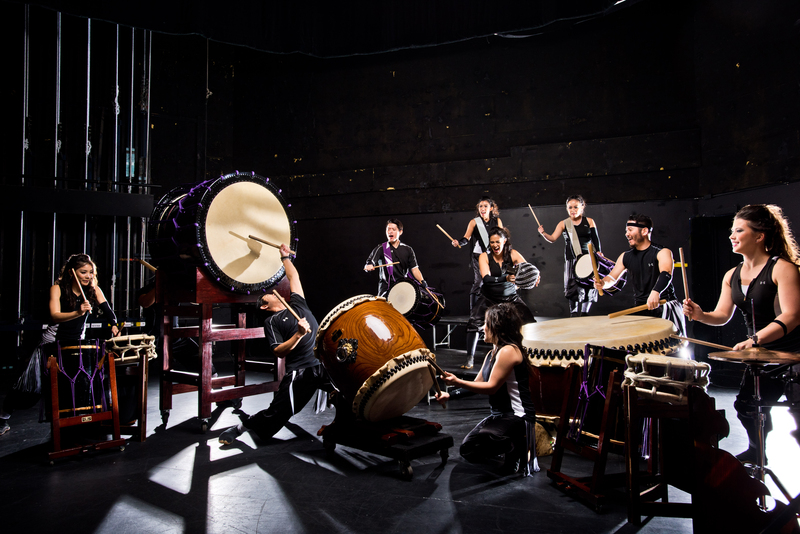 TAIKOPROJECT shot to international fame in 2005 when the ensemble won the Tokyo International Taiko Contest; the LA-based group has since performed with Alicia Keys, John Legend, Usher, Kanye West, and Stevie Wonder. The One Voice/Mu Daiko team-up is called Queer Thunder and features four commissions by female Minnesota composers, including the world premieres of Our Phoenix and When Thunder Comes by St. Olaf College graduate Mari Esabel Valverde, plus commissions by taiko drummer Heewon Lee (a former One Voice member), and Catherine Dalton (a current One Voice member). So what does Taiko look like in action? A member of TAIKOPROJECT poses at the drum. TAIKOPROJECT in action. Note the large, round double-headed taiko drums. 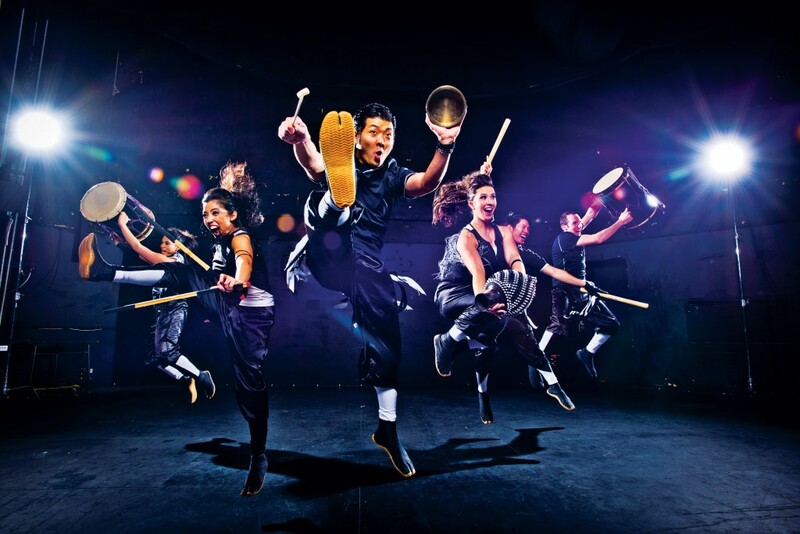 Note: TAIKOPROJECT concerts may have less high-kicking than photographs may suggest. 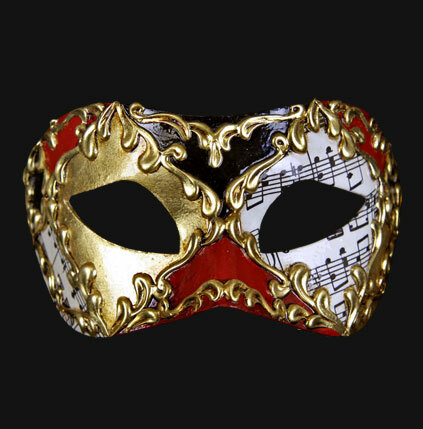 One Voice Mixed Chorus and Mu Daiko perform on Saturday, April 16 at 7:30 PM and Sunday, April 17 at 3:00 PM at Hopkins High School Auditorium. 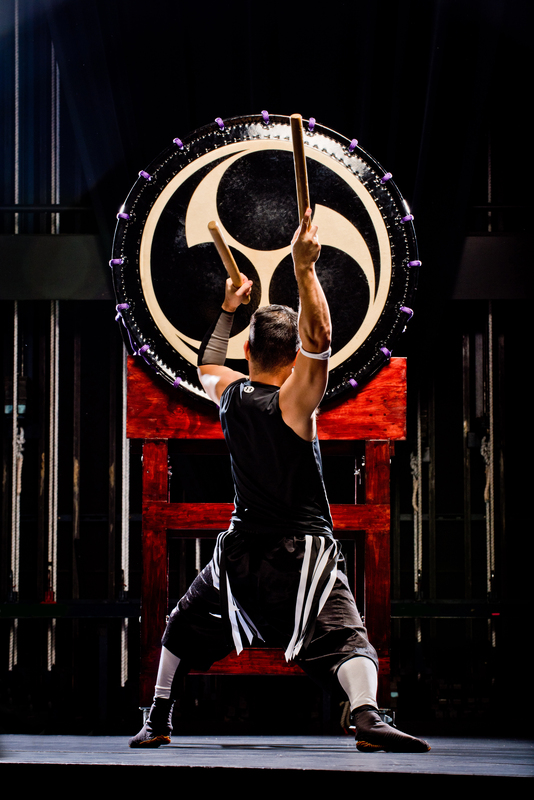 TAIKOPROJECT performs on Saturday, April 23 at 7:30 PM at the Ordway Center for the Performing Arts.